The upcoming Indian Auto Expo 2012 is the much awaited event on the cards that will glitter with the showcase of more than 60 new car models & facelift variants. This event will be the initial step of the year towards the growing business future for all the auto makers. In order to draw the maximum attention and gathering of the crowd, auto companies are approaching with plenty of innovative and sophisticated ideas. 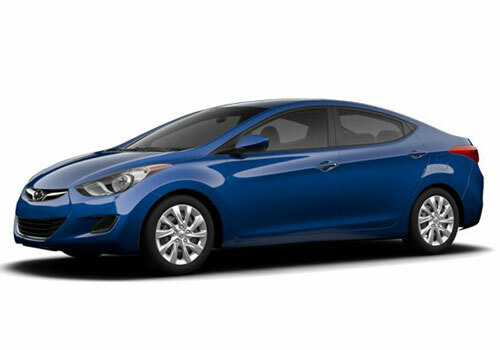 If rumours are to be trusted, Hyundai India will reveal the brand new gem ‘Hyundai Elantra/Avante Sedan’ from its D-segment to shine in this Auto Expo. The next generation Hyundai Elantra will face the vigorous rivalry/competition against the forthcoming Skoda Laura, Toyota Corolla Altis, Renault Fluence, Volkswagen Jetta, Chevrolet Cruze and Honda Civic. 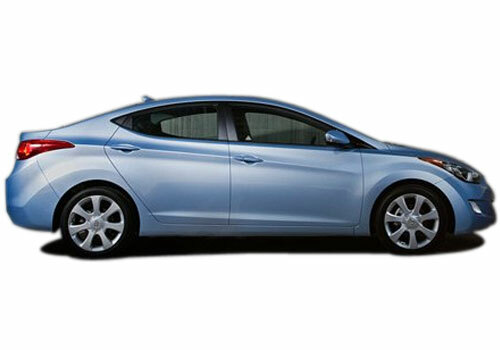 The conventional ‘fluidic sculpture’ of the Hyundai Elantra is more like a trademark of the company, same followed by the Hyundai Sonata, Hyundai Accent and few other Hyundai cars. 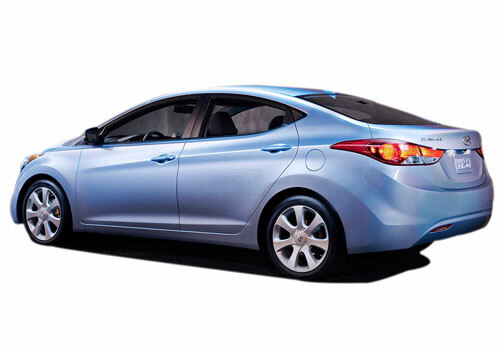 The expert’s speculation says that Hyundai Elantra Fluidic Sedan will create a business charm for the company with significant response though, its predecessor have been a failure in market records. This futuristic Hyundai Sedan is appreciated globally for its high-class appealing design, comfy interior and performance. The entire exterior & interior is far better & pleasing than its previous version. This Hyundai Sedan will be powered with a 1.6 litre petrol engine with company’s own gasoline direct injection technology (GDI).